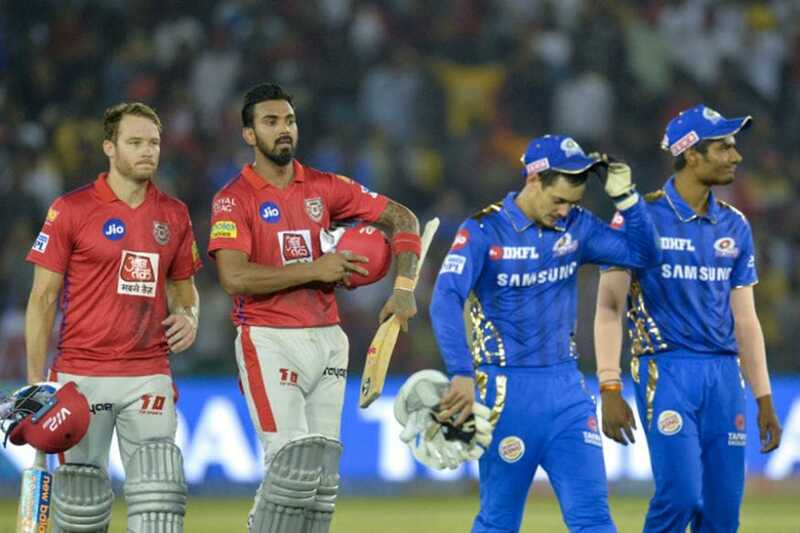 Kings XI Punjab and Mumbai Indians have always shared a fierce rivalry since the inception of the Indian Premier League. In all, the two sides have faced each other 23 times in the tournament. Mumbai have won 12 of those contest while Punjab have been on the winning side 11 times. The last time these two sides met was in Mohali on March 30, where a clinical 71* from KL Rahul helped Punjab cruise to an eight-wicket win. But, on home soil, Mumbai are as formidable a unit as any and will be keen to exact revenge when the two sides face off once again at the Wankhede Stadium on Wednesday (April 10). Here we take a look at how the last five encounters between Mumbai and Punjab have panned out. Mumbai came into the game riding high after a close six-run win over Bangalore. Batting first, they scored what seemed at the halfway mark a formidable 176/7 on the back of a 39-ball 60 from Quinton de Kock and a quickfire 19-ball 30 by Hardik Pandya. But the Punjab batsmen led by Rahul's 71* had an absolute stroll in the run chase. Chris Gayle (40 in 24) and Mayank Agarwal (43 in 21) too did their bit as Punjab romped home to an eight-wicket win in the 19th over. 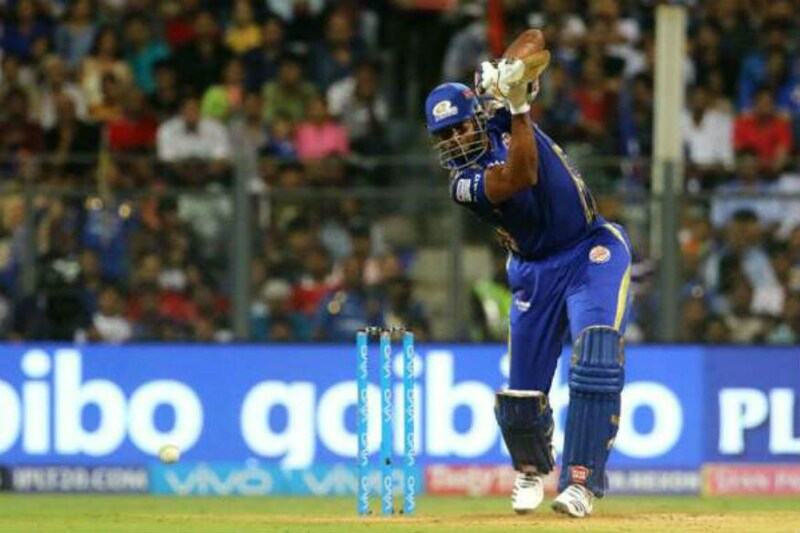 A magnificent 60-ball 94 from Rahul wasn't enough as an absolute cliffhanger went Mumbai's way by a narrow three runs when the two teams clashed in Mumbai last year. Batting first, riding on Kieron Pollard's belligerent 23-ball 50, the home side posted a strong 186/8 in their 20 overs. 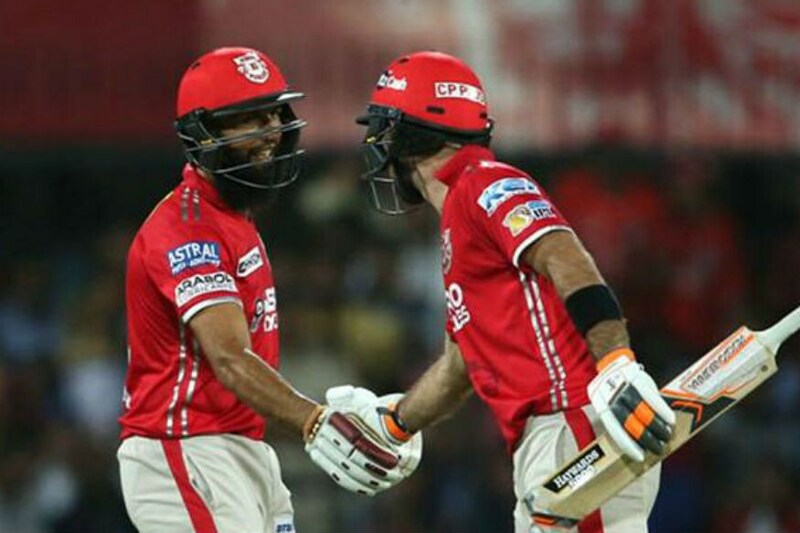 Punjab started well in the chase courtesy Gayle and Rahul's opening stand before a 111-run partnership between Finch and Rahul kept the visitors on track. But, once fell Finch Punjab started to lose their way despite Rahul holding forte. With 23 needed off the final two overs, Jasprit Bumrah got rid of Rahul to dash Punjab's hopes. Needing 17 from the last over Mitchell McClenaghan kept his cool and took his side to a win. Another high-scoring affair saw older brother Krunal Pandya take centre stage. 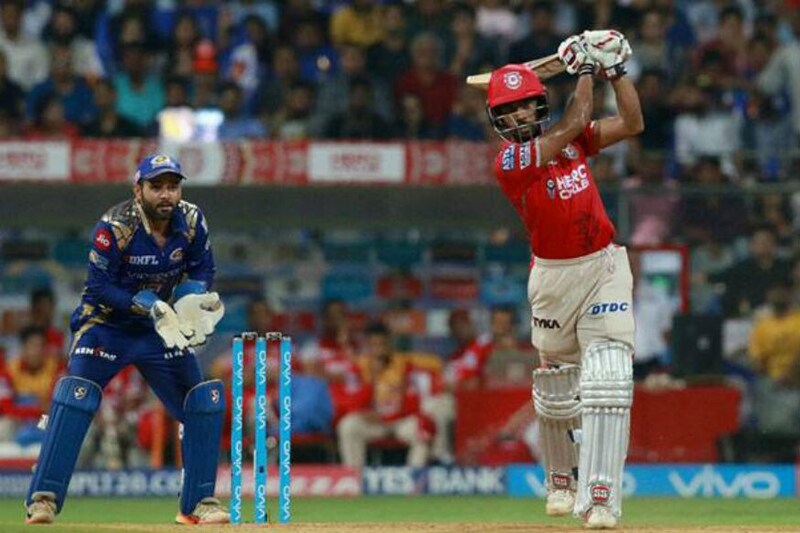 Chasing 175 for a win, Mumbai found themselves in a spot of bother needing 55 to win in 27 balls when Krunal walked out to bat. But the hard-hitting left-hander found his bearings right away and slammed 31* in just 12 balls to take his side to a victory in 19 overs. Earlier, Punjab led by Gayle's 40-ball 50 and useful contributions all through the middle-order posted 174/6 on a good Indore surface. Their bowlers then did well to pick regular wickets but Krunal's belligerent onslaught turned the equation on its head. High-scoring affairs have been a constant theme when these two sides have clashed and this encounter at Wankhede Stadium back in 2017 was no different. A total of 453 runs were scored by both sides with Punjab eventually returning winners by seven runs. Batting first, Punjab, thanks to Wriddhiman Saha's 55-ball 93 and Glenn Maxwell's 21-ball 47 posted a mammoth 230/3 in their allotted 20 overs. On most days, such a score would have been guaranteed a winning result but Mumbai weren't going to bow down that easily. Lendl Simmons (59 in 32) and Parthiv Patel (38 in 23) came out with gusto before Pollard's 24-ball 50 and Hardik's 13-ball 30 almost got Mumbai home. But the Punjab bowlers kept their nerves in the death overs and 231, in the end, proved too mammoth a target to overhaul for the hosts. Hashim Amla's maiden T20 hundred wasn't enough as Jos Buttler and Nitish Rana posted half-centuries to take Mumbai to an eight-wicket win. On a flat Indore surface, Amla slammed a brilliant 104 off just 60 deliveries as Punjab racked up 198/4. But, Mumbai were just flawless in their chase. Buttler and Parthiv put on 81 runs for the opening wicket in a mere 5.5 overs. Rana, coming in at No.3 carried on as he forged an 85-run stand with Buttler for the second wicket in just 8 overs as Mumbai aced the chase in a mere 15.3 overs. While Buttler finished on a stupendous 37-ball 77, Rana slammed 62* in 34 balls.